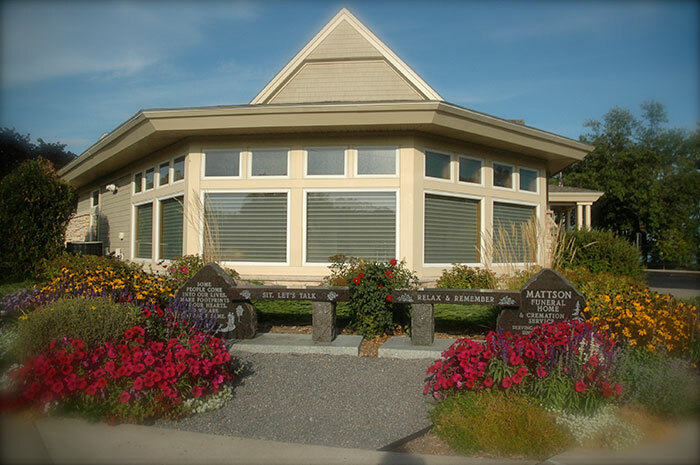 Mattson Funeral Home & Cremation Service has been caring for the needs of families in the Forest Lake and surrounding area since the 1900’s. 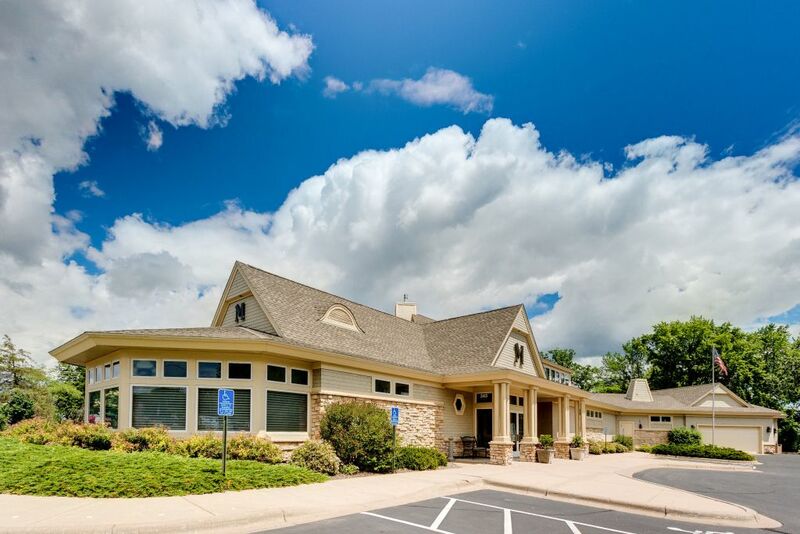 The facility of 10,000 square feet, which is handicap accessible, is located at 343 North Shore Drive in Forest Lake. It has been updated over the years to provide a warm, comfortable feeling with a caring staff ready to serve the public. 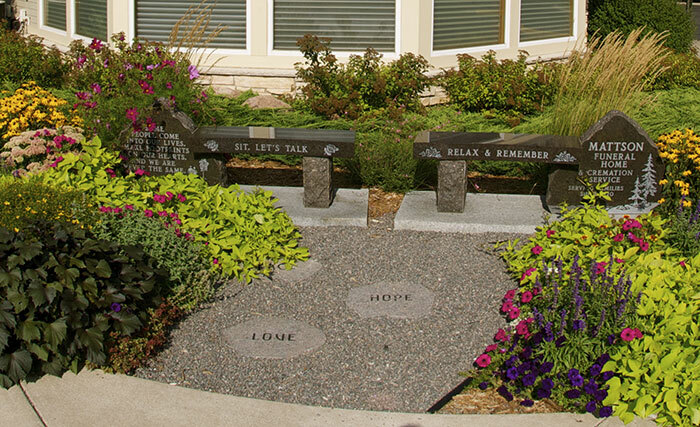 Mattson’s offers several different types of services, enabling families to memorialize their loved one with a funeral or memorial service, utilizing earth burial, entombment, or cremation. 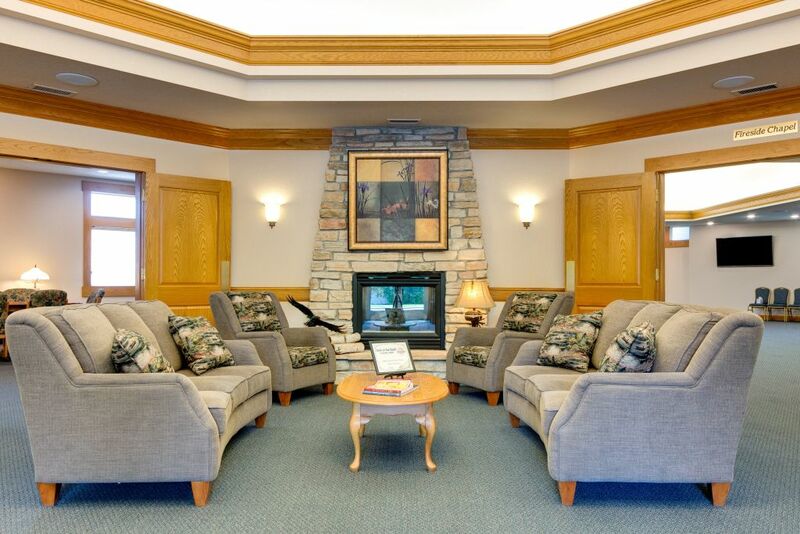 The professional and caring staff at Mattson Funeral Home and Cremation Service is always available to meet with and assist families in creating a special ceremony to reflect the life of a loved one. Our state of the art color laser printer enables families to bring in several pictures to tell a story of the deceased through a customized service program. Staff may also create a video tribute for your services and to place on the decedent’s online obituary notice. 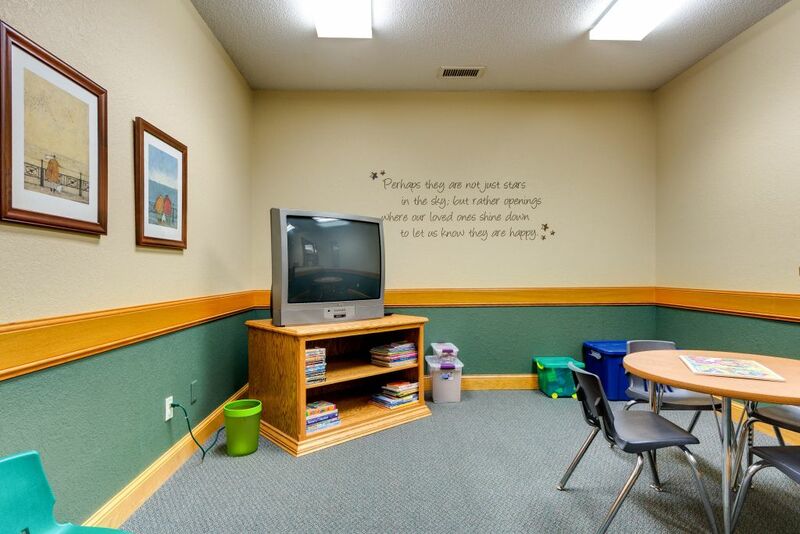 The staff encourages families to select special music, pictures and a eulogy which can be turned into a video to be a part of the evening visitation, as part of the funeral, or during a luncheon. Their hope is that that friends and family members will come to cherish the memorial for years to come. 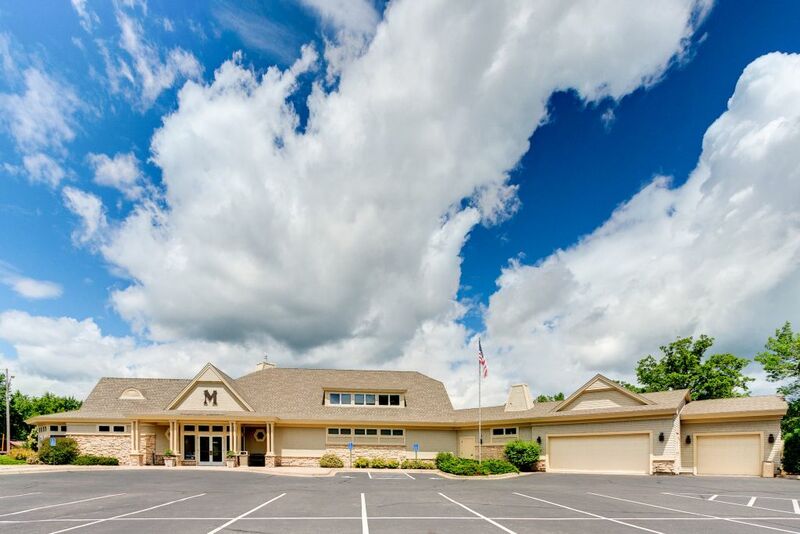 "Our training and experience have prepared us to help, to reassure, and to understand when a family faces the loss of a loved one, and we want people to know that we will assist them day or night," Mattson Funeral Home and Cremation Service’s Manager/Owner Paul Hutchison said. Another service offered at Mattson’s is assistance in pre-planning the funeral, a way to reflect on one’s life before the time of need, which helps loved ones plan a celebration that is both meaningful and comforting to survivors. Although it is sometimes difficult for families to discuss the topic of funeral arrangements, our experience has been that after a pre-planning meeting, people feel a sense of peace, knowing they have taken care of so many important decisions. 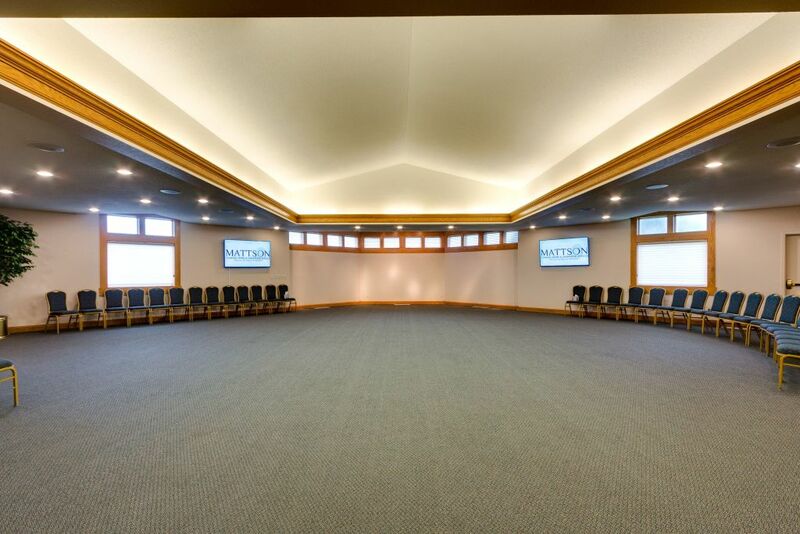 In addition to funeral services, memorial services, and pre-planning services, Mattson’s provides several other services to the community. 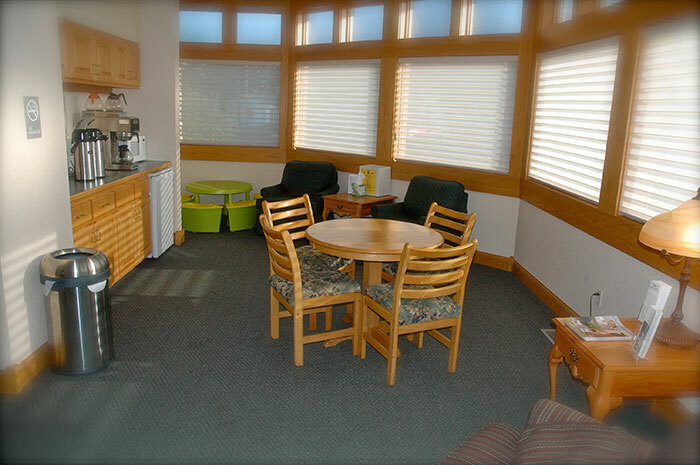 The welcoming sunroom at Mattson’s is home to a grief library, full of grief support book, available to the community to stop in and read a book, or to check one out for home use. 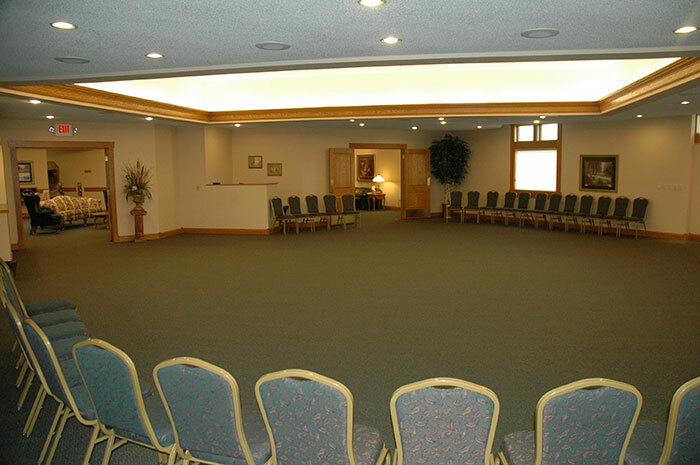 Very accessible to the community as well, is the Mattson Website, www.mattsonfuneralhome.com. 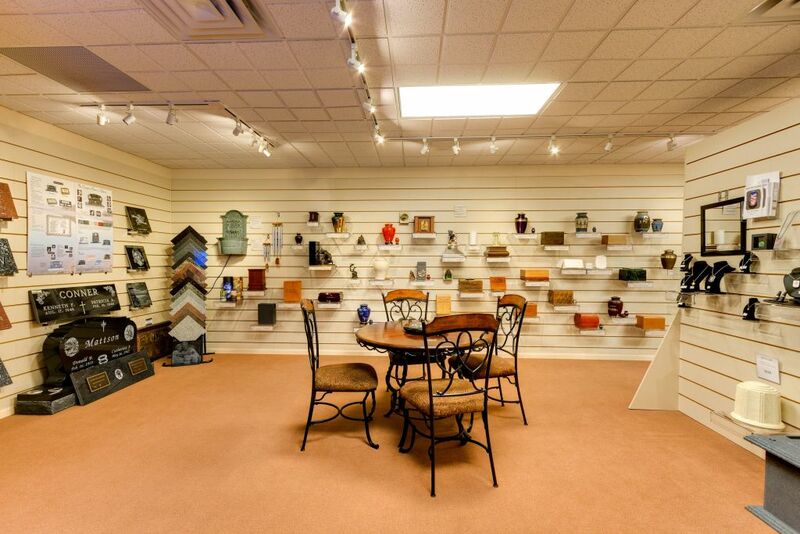 Their website is full of important information as well as area obituaries of families served at the funeral home. 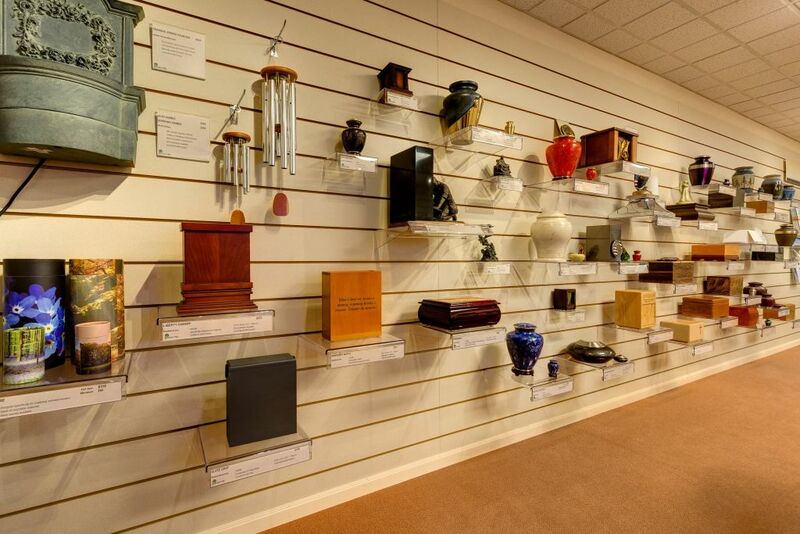 Because consumer education is an important focus for the staff at Mattson’s, their licensed funeral directors are able to provide presentations on several topics relating to funeral service. 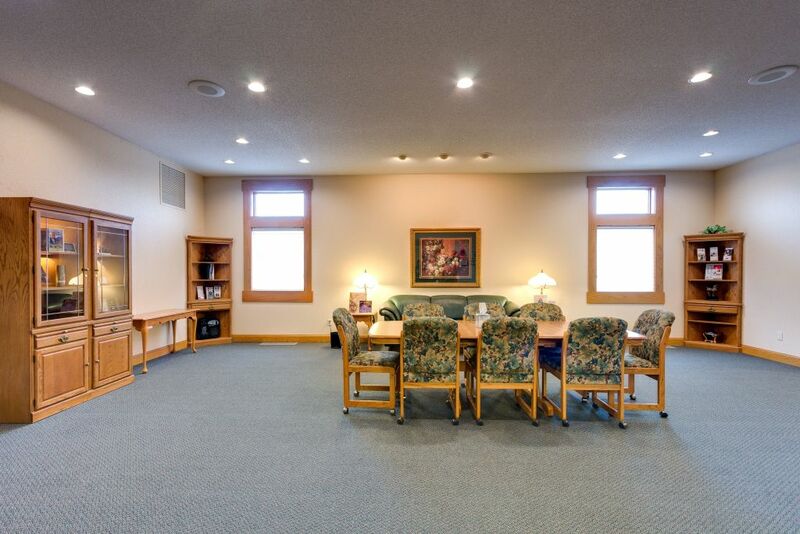 The funeral home has been host to many tours from local schools, church groups, medical fields, clergy, etc. 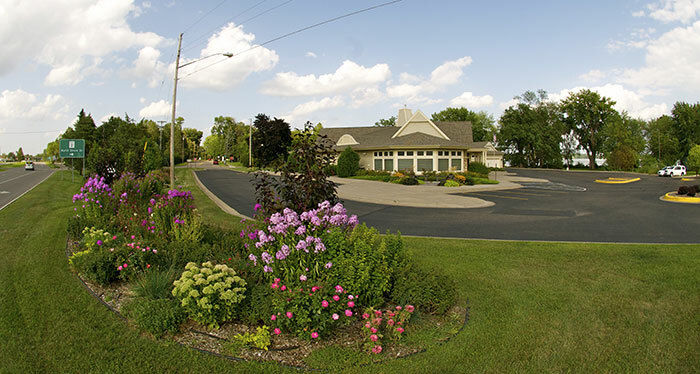 Inquire within the funeral home if you are interested in organizing a group tour or educational seminar at our Forest Lake, MN facility.